A fortnight has passed since the last Modojo Rewind was forged, and throughout those dazzling days and placcid nights, great bounties of information coalesced within the aether, swirling, agitating, and spontaneously materializing into a tide of new stories covering all angles of the mobile and portable gaming kingdom. Every significant market in the handheld gaming arena found its way into the headlines, and thanks to this surprising deluge, Modojo has had the opportunity to curate a collection of must-know stories, including a bevvy of Nintendo Switch release highlights, Apple's reveal of the two new iPhone models, the launch of iOS 11, and suprising details regarding the Switch's mysterious "flog" emulator. Though their mettle will be tested, glorious detail awaits all those brave enough to face this week's Modojo Rewind. Last week, consumer electronics corporation Apple made their first-ever showing at the all-new Steve Jobs Theater. The show was a particularly big effort, with the company eventually revealing several new products, including the LTE-enabled Apple Watch Series 3, the new 4K and HDR-compatible Apple TV 4K, two all-new iPhone 8 models, and the formal reveal of the company's latest flagship device, the iPhone X. With so much new tech around, of course we had to unveil some critical stats, so we've got new stories on models, features, and specifications for the iPhone 8 as well as a new guide that should help mobile users decide between buying an iPhone 8 or the new iPhone X. 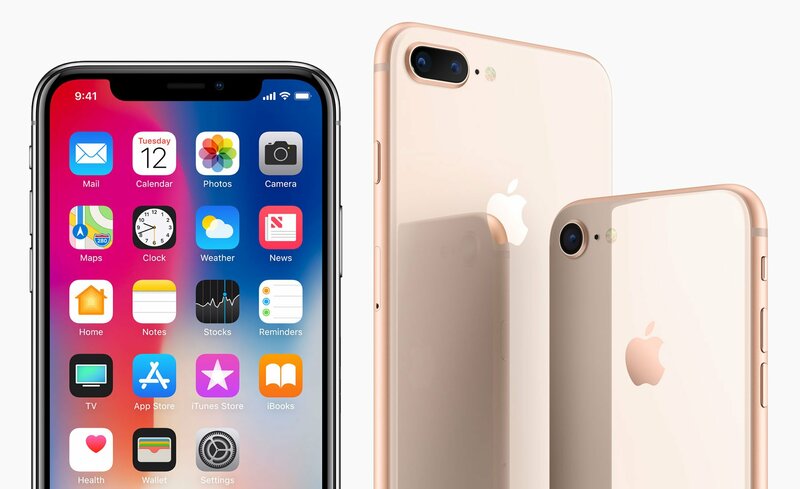 Not too long after the showing, Apple began the formal rollout of iOS 11, the latest and most feature-packed version of their mobile operating system ever. Even though it's shiny and new, however, there are some reasons to wait on installing the OS, and we've got a new guide on why it might be a good idea to wait to install iOS 11. Still, some people just don't want to wait, and for all of those users who have already placed a pre-order for the new iPhone 8, we've got an all-new guide detailing how to protect their latest investment by picking up one of the best iPhone 8 cases on the market. Of course, Apple didn't make all of the mobile news: Google and HTC announced a new cooperating agreement that sees the Android developer exchanging $1.1 billion in exchange for a host of HTC employees that worked on the Google Pixel phone. While the motivation behind this act isn't totally clear, we've got some ideas on what the Google HTC collaboration could mean for consumers. Naturally, we can't leave out the mobile gaming realm: Pokemon Go developer Niantic is teasing players with a rare chance to earn double Stardust in celebration of the coming equinox as well as a free new in-game Global Goals t-shirt; Apple surprise-revealed the immediate launch of The Witness for iOS devices; lastly, we've got a review for the recently-released free-to-play puzzle title 2 For 2, which combines classic tile matching gameplay with a math-based twist and culmines in a deliciously addictive experience. Nintendo hosted yet-another Direct Presentation last week, and as might be expected, the company revealed loads of new information regarding Nintendo systems, including a release date for Minecraft: New Nintendo 3DS Edition, a selection of classic arcade games coming to the Nintendo Switch, a new version of Snipperclips called Snipperclips Plus, the formal debut of Lola Pop in Arms, a slick-looking "HD-2D" RPG codenamed Project Octopath Traveler, and a vast array of minor news and release dates for upcoming games. On the less-formal front, more details have surfaced regarding "flog," the mysterious bit of code found within the Nintendo Switch firmware that seemed to be a fully-functioning NES emulator. It turns out that flog is an emulator after all, albeit one wrapped around a digital version of the NES sports title Golf. 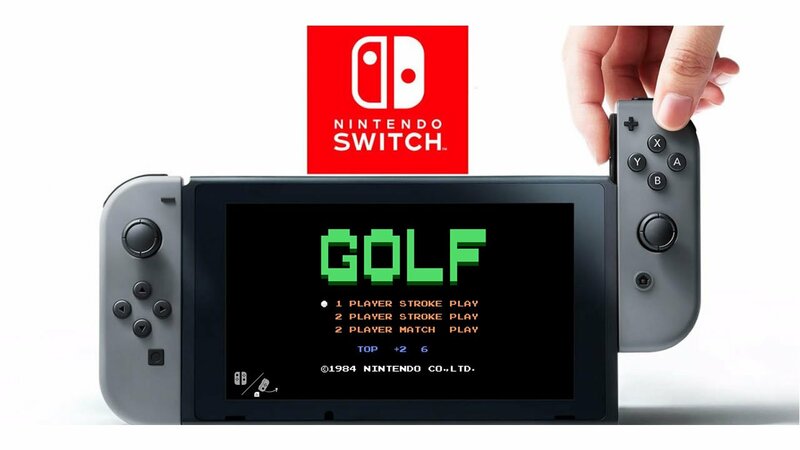 Curiously, the emulated version of Golf seems to have been intended for use with motion controls, which would make it the first Famicom title to ever be updated for that type of input. Even more curious are the steps required to launch Golf, which involves a series of specific hand gestures as well as setting the Switch to the date that beloved Nintendo president Satoru Iwata passed away. Lastly, we've got a few stories for those Nintendo fans looking to step their gaming up to the next level: the company has just launched re-released versions of classic Pokemon titles Gold and Silver for the Nintendo 3DS, and we examine whether Pokemon fans should buy Gold and Silver for the 3DS by taking an in-depth look at the significance of the series' second generation. We've also got all the information Switch owners need to know to break out of the Switch ecosystem by connecting Nintendo Switch controllers to a PC. As always, more stories like these as well as the biggest news in the mobile and portable gaming realm can be found over on Modojo.